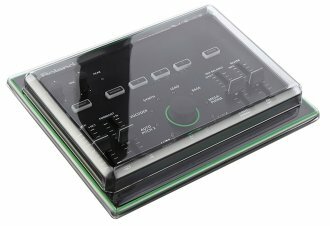 Engineered specifically for the Roland Aira VT-3 synth. Designed for the working musician. The tough polycarbonate shell design is lightweight and impact resistant. 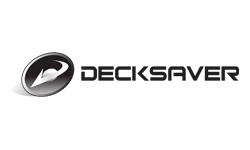 Each Decksaver is trimmed precisely to fit, leaving cables in place. Slides straight into a flight case or bag perfect for transportation. 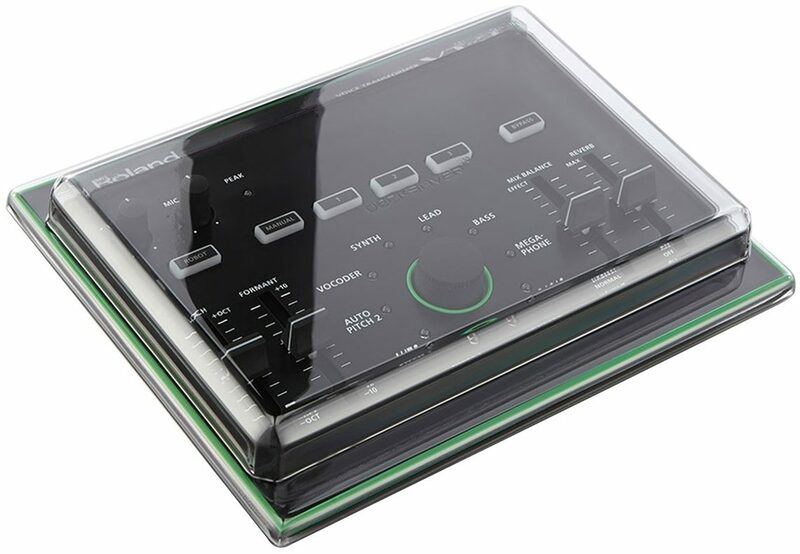 The cover shields delicate faders and knobs from damage on the road, in the home, at the club!